Even in a year where so many good games came out, there will always be a fair share of games that didn’t “click”. Maybe they had a new idea that needed to be refined. Maybe there was a lack of polish or it didn’t stand out from its peers. For whatever reason, the games on this list left me wanting. I was a big fan of Shadow of Mordor way back in 2014. Since I wasn’t a fan of Tolkien’s works, I could look past how it failed to capture the themes from The Lord of the Rings, looking instead to its mechanics. The Nemesis System felt fresh and exciting, and I (along with many others) couldn’t wait to see more games iterate of it. 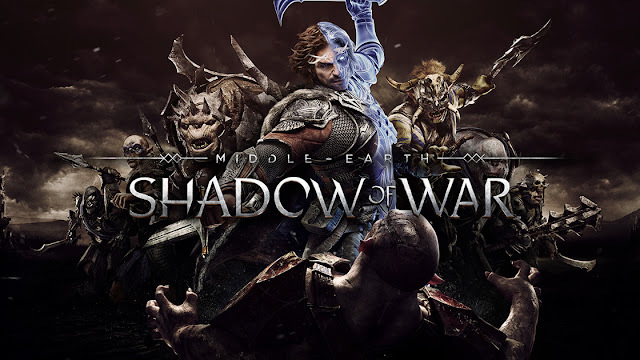 While I beat Shadow of War, it never really captured my attention in quite the same way. Rather than iterate over and refine the mechanics of the system with the feedback from the first game, Shadow of War adds bloat. The two reasonably large regions in the first game have grown to 4 (possibly 5 depending on how it’s counted) regions, each with their own orc hierarchy. With all the different enemies I had been beaten by, shamed, enslaved, and executed, I don’t have a clear memory of any 1 of them. This is sharp contrast to the first game, where I recognized all 5 of the orcs that came back to fight me in the finale. And even in the middle of combat, the world is crowded by so many nameless, faceless orcs that a single brawl gets tedious quickly. It was not fun to have floods of mooks continuously interrupt my attempt to add a new commander to my army. In the middle of the new sieges, where players take their makeshift army to attack and protect large fortress, this problem compounds. Whether the player is on offense or defense, sieges quickly devolve into a scattered mess. Even when focusing on defeating/protecting orc commanders, it’s easy to miss an enemy coming at the player. With the loot box controversy factored in, this game is sad. It has such potential, but never comes together in the way I wanted it to. 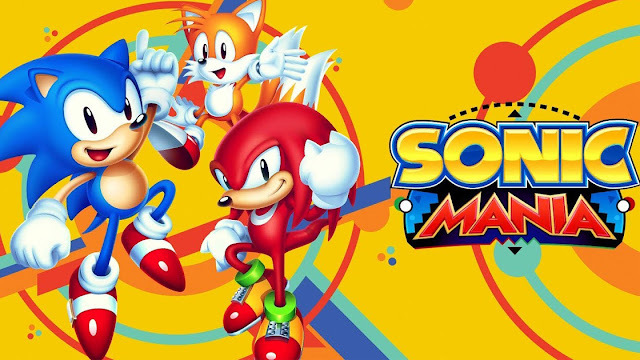 Sonic Mania is a well made, expertly crafted call back to the 2D era of Sonic. It is everything that Sonic fans wanted it to be, and then some. So why does it sit on this list? Bluntly, this is the game that forced me to finally admit that I don’t, and honestly never, liked Sonic games. I’ve always a fan of the Sonic “aesthetic” and attitude. I even genuinely like the character, but every time I go to play a Sonic game I’m left bored and disappointed. Despite being touted as the best Sonic game in over a decade, I could not bring myself to play much passed World 2. Even worse, if you were to ask why that is the case, I would not be able to give you an answer. I’m willing to give Generations and a couple of the other “good” Sonic games just to be on the safe side, but Sonic Mania has made me question whether there’s even a chance I like this series. That’s not really a position I want to be in. 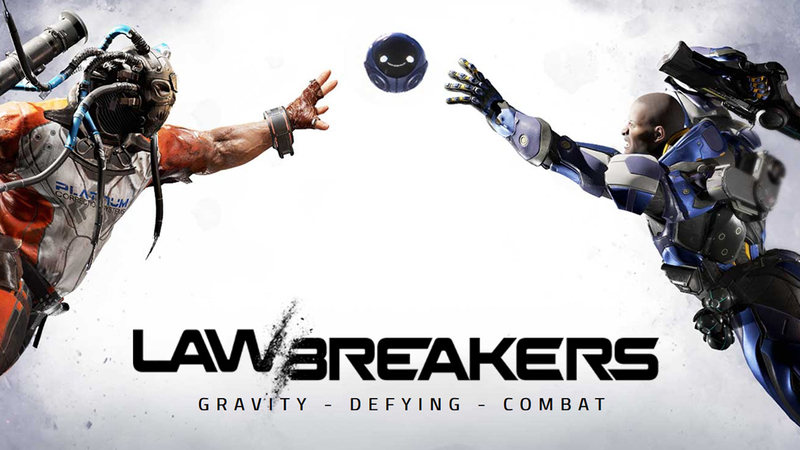 Technically speaking, I did not play LawBreakers. However, I did play the beta that was run shortly before its launch on the PS4. I would even go so far as to say that I had fun during that beta. The problem that LawBreakers had was that the market it was trying to cater to was already eaten up by many other markets, such that it didn’t have a place in many people’s libraries. If I wanted to play a quirky hero shooter, I would rather play Overwatch. If I wanted to play a fast paced multiplayer shooter like the old Unreal Tournament, I would rather play Quake Champions or… Unreal Tournament. Bluntly, there was nothing LawBreakers did that another game wasn’t already doing better. As I frequently told friends, “This is a game that I wouldn’t turn down, but don’t really need to play right now”. As it turns out, I am hardly alone in that opinion, which spelled the death knell for this good, but completely unremarkable shooter. Full disclosure: I was one of the Kickstarter backers for this game. 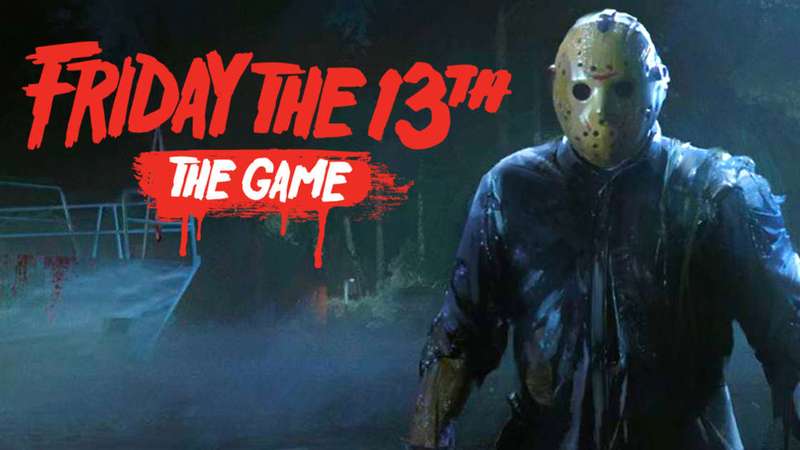 In the ideal circumstances, Friday the 13th: The Game is a fantastic experience. Though my friend group and I didn’t play often, we had just as much fun running from Jason as we did hunting down camp counselors. I love the idea of asynchronous multiplayer, and this game is a good example of how effective that can be. But this is a disappointments list, so why is it here if I like it? Well, those get times were had when I joined 6-7 other people that I personally knew in a Private Match. When 2-3 of us couldn’t convince the rest of my group to play, and we had to go into a Public Match to get enough people in for a viable game, we had a completely different experience. This was where the rough edges showed. From players that would quit the game if they weren’t Jason (and since there was no dedicated server, would end the match if they were hosting), to doors and buildings that simply didn’t load in, even though they still had collision. While it’s certainly possible that some of these issues were fixed, it made me reluctant to play public matches ever again. And to get the best experience for the game, you need 6-8 people who can coordinate a time to play together, which is no small feat. I like Friday the 13th: The Game, but there’s no denying that it’s issues bring down the whole experience. Good question. 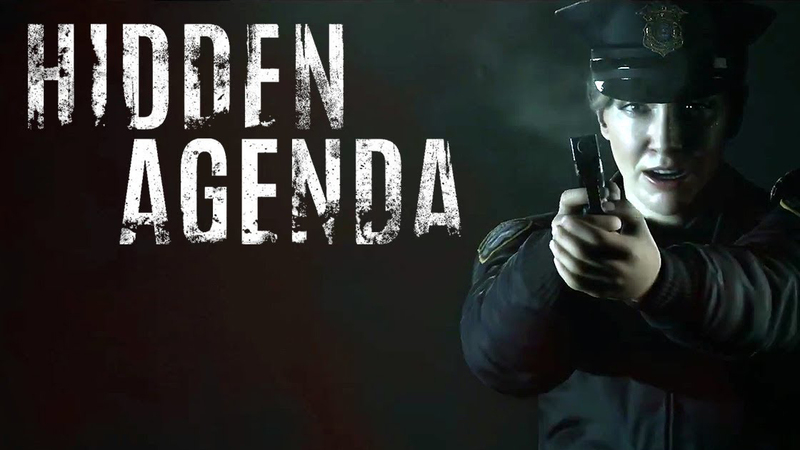 Hidden Agenda disappoints me because, while I do think there is potential and some lessons to be learned from it, the game did its damndest to make sure anyone who could appreciate it had to go through so many hoops to do so. It’s like somebody wanted to make a murder-mystery with the same level of social play that the Jackbox Party Packs tend towards, while fundamentally misunderstanding what makes Jackbox work. To play Hidden Agenda, you need 1-6 players who are all in the same room (so unlike Jackbox, don’t expect to stream this to your friends). Further, each player specifically needs a smartphone with the 121 MB mobile app installed (so unless you’ve got some good download speeds, don’t expect a group of people to spontaneously get a game going). This is material I touched on in the article. What I didn’t mention was that the app drains the battery on a phone like no tomorrow, so good luck if you don’t have a charger handy. The game can be played single player, as I needed to because there’s no way I’d be able to get enough people together, but that removes the core "Hidden Agenda" gimmick the game is named after. A shame, because it does a good job at compressing the “interactive movie” experience into a well-paced 2 hour chunk. It may be a standard police-procedural, but it’s a good one of those. I really wanted to like this game, but there’s too many hoops to go through for anyone to get the best experience out of it. When I’m in the open world, falling up, down, and sideways, Gravity Rush 2 is amazing. There is something intrinsically entertaining about the movement mechanics. The problem is that the game built around them fails to support them. 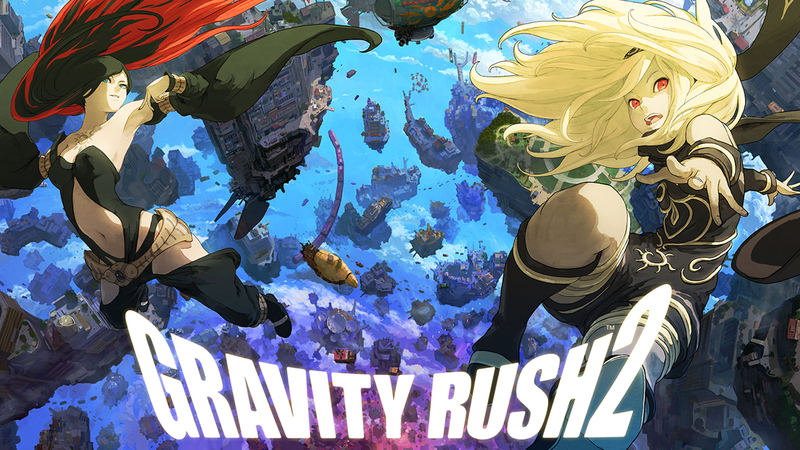 Gravity Rush also failed in this way, but I had hoped the sequel would resolve those issues. While I can’t say I have idea for how to best tap into the inherent joy of flying around, the missions in Gravity Rush 2 aren’t designed around this mechanic. In all honestly, it often felt more that the mechanics were bent around the mission design. When the protagonist has the ability to fall in any direction, it feels bizarre to have mandatory instant-fail stealth missions (disregarding the fact that instant-fail stealth in 2017 is atrocious in general). Just like the first game, combat required more precision than the mechanics can offer, which is frustrating when so much time is spent mid-combat. It’s so rare that Gravity Rush 2 lets its core gameplay shine that the basic fetch quest becomes one of the highlights of my time playing it. At the very least, a fetch quest allows the player to move from A to B and back, letting them focus on just moving around. I like the world of Gravity Rush, and the mechanics therein, but there’s so few chances for either of them to shine that the game suffers for it. While Dream Drop Distance and A Fragmentary Passage were both worth the price tag for Final Chapter Prologue HD, there’s a third item in the package. That third item is why I feel compelled to bring this collection up one more time, on the disappointments list. Along with the above two, Kingdom Hearts X(chi) Back Cover was included. At first, I thought this was like the movie versions of 358 Days/2 and Re:Coded that were in the 1.5 and 2.5 ReMix, recapping the events of the game in the form of a movie. As it turns out, that is not the case. Though Back Cover takes place during the events of Kingdom Hearts X, it is actually a different story altogether. It is related to, but distinct from, the mobile game. 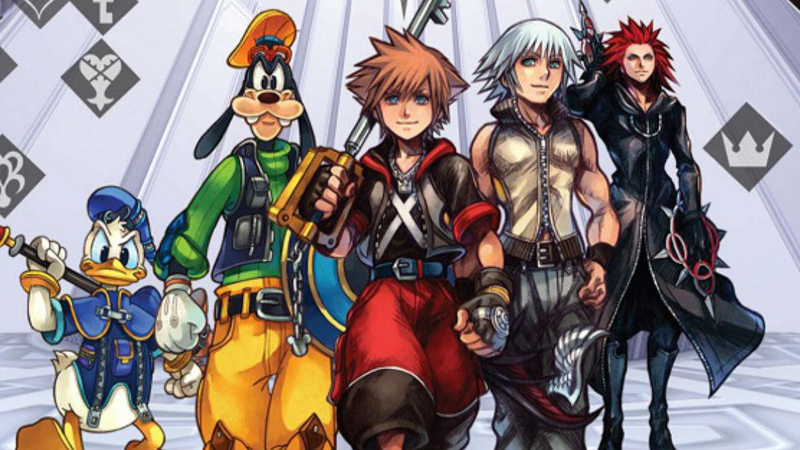 This is important because the story adds to the bloat that Kingdom Hearts already suffers from, as my friend Sam and I have covered in the now-finished Primer series. Even without that context, the movie itself, despite being a visual showcase for the new engine, is dreadfully dull. Only one character in the entire film has any discernible charisma, and he vanishes early on. The rest of the cast just can’t carry a scene, and I think it’s less the actor and more the material. For all the questions, plot points, and characters added to the franchise in this 2 hour movie, I was bored through most of it. At this point, I need more from Kingdom Hearts. For Honor falls under the same category that Friday the 13th: The Game did earlier on this list. It is an excellent core mired by some question design decisions and the awful netcode endemic to uPlay. I adore the stance-based combat system in For Honor. When it was just me and another opponent, the mind-games and tension generated kept me hooked. 1v1 and 2v2 are the definitive ways to play this game. What drag this game down are the atrocious, poorly balanced 4v4 mode. No matter the skill and composition of each team, 4v4 basically comes down to huge gank squads cleaning up the map. Even today, the tactic will easily win games for even the most novice players. On top of that, gear and how it affects character stats breaks the balance of the game. Certain builds, particularly ones the improve the Revenge mechanic, tips the scales to an unreasonable degree, removing a layer of skill from the game. 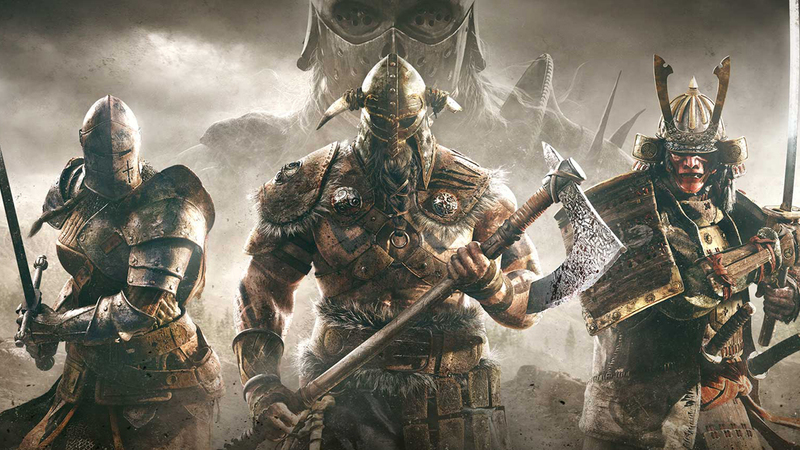 On top of the lack of dedicated servers, and the sheer number of disconnects I witnessed in my time with For Honor, these issues combine to sully what could have been a phenomenal game. I hope Ubisoft can turn it around. And with that, my disappointments of 2017 come to a close. Despite the harsh words I had for a lot of these games, most of them at least made a good effort to do something different, and they should be applauded for that. Not every risk pans out, but they need to be taken anyway. Hopefully in 2018 we’ll see this kind of risk-taking continue.